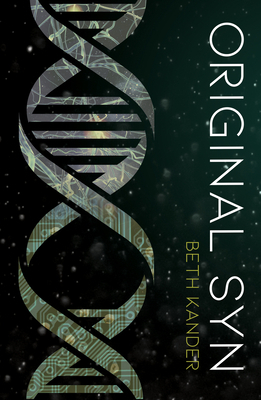 "In the future of Beth Kander’s Original Syn, singularity has been achieved, leading to two branches of humanoids: Originals, who are deprived of technological enhancement; and Syns, enhanced humans who are physically ageless and connected to vast networks of knowledge. The two groups oppose each other in perpetual warfare, the origins of which have long been forgotten. With superior technology, the Syns are winning, while the Originals are ever-diminishing in number . . . The novel’s disparate worlds are revealed slowly, and the story is sophisticated enough to engage both adults and teens. The book maintains a taut pace to the end, concluding with a plot twist that turns the tables and stimulates interest in a second volume, soon to come."